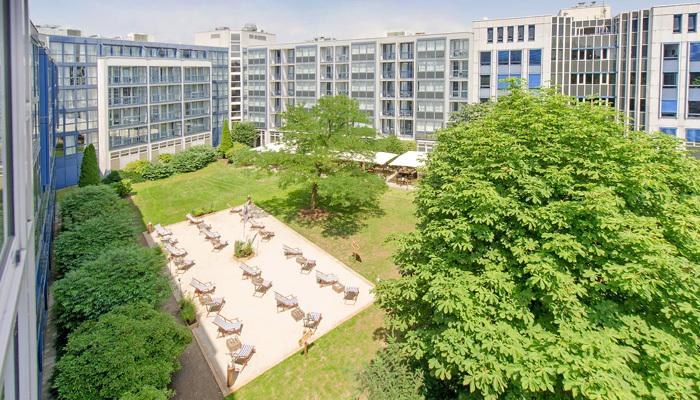 (2)The property was valued by CBRE GmbH using the Discounted Cash Flow approach. 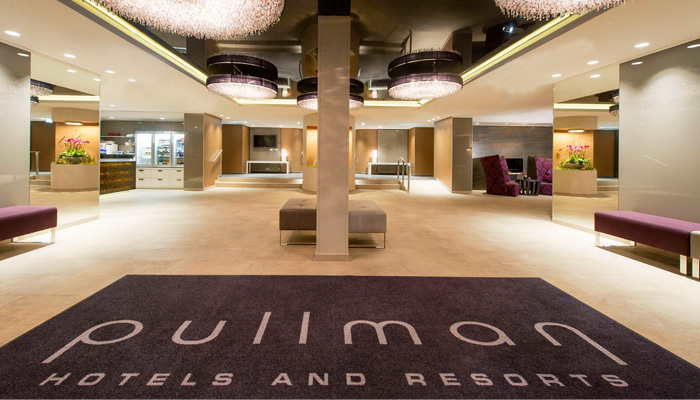 Pullman Hotel Munich is a 4-star hotel with 337 rooms and a comprehensive suite of facilities, as well as secondary spaces currently let out to four retail and seven office tenants. 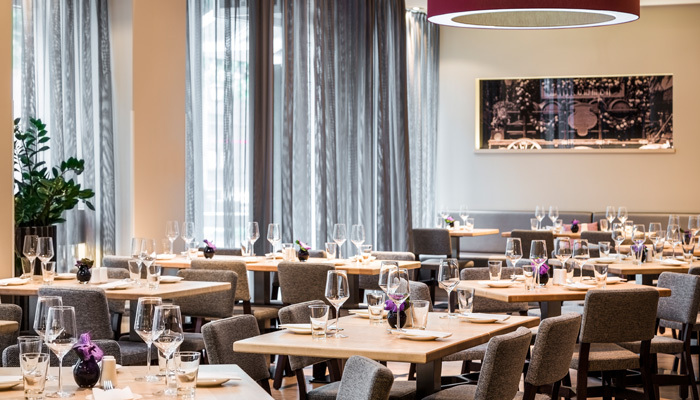 The hotel is strategically located adjacent to the commercial district of Parkstadt Schwabing, which is home to a variety of national and international companies. 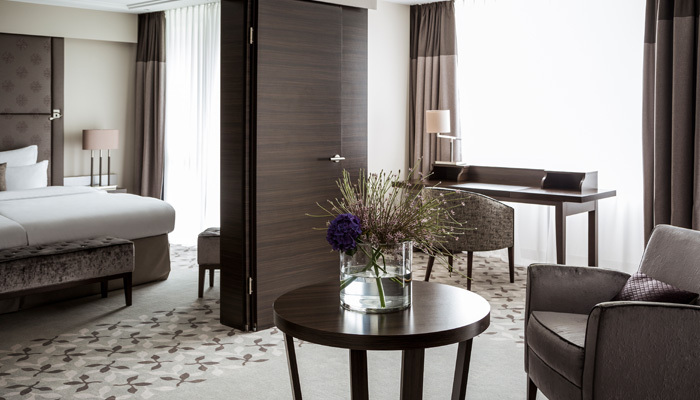 It boasts convenient accessibility, with motorways connecting Munich to Berlin and Frankfurt within a two-minute drive away, and the Munich railway station and Munich International Airport being accessible via a short drive. Travellers also have direct access to Munich International Airport via the Lufthansa Express Bus service, which stops diagonally opposite the hotel and runs at regular 15 minute intervals, offering significant cost savings and ease of travel to the airport within 25 minutes. 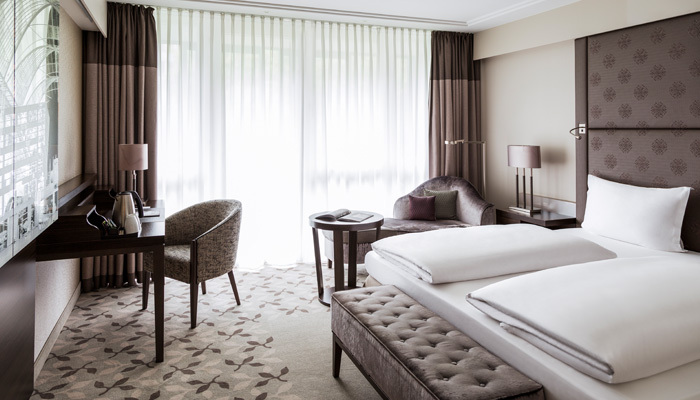 The hotel is also in proximity to many of Munichs popular tourist destinations including the English Garden, the BMW headquarters and Allianz Arena. 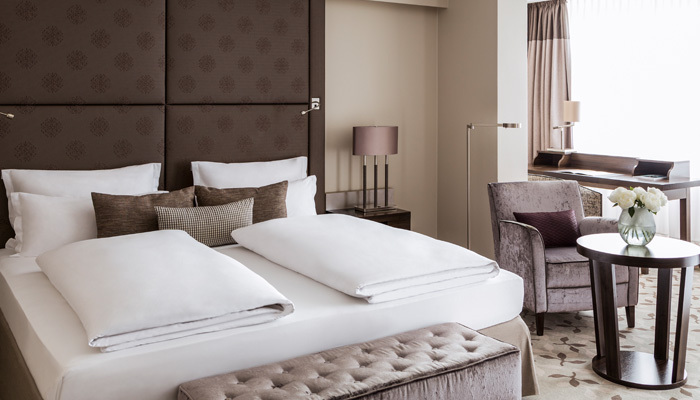 In 2012, the hotel underwent a full rebranding and renovation of its guest rooms, food and beverage outlets, spa and lobby areas.